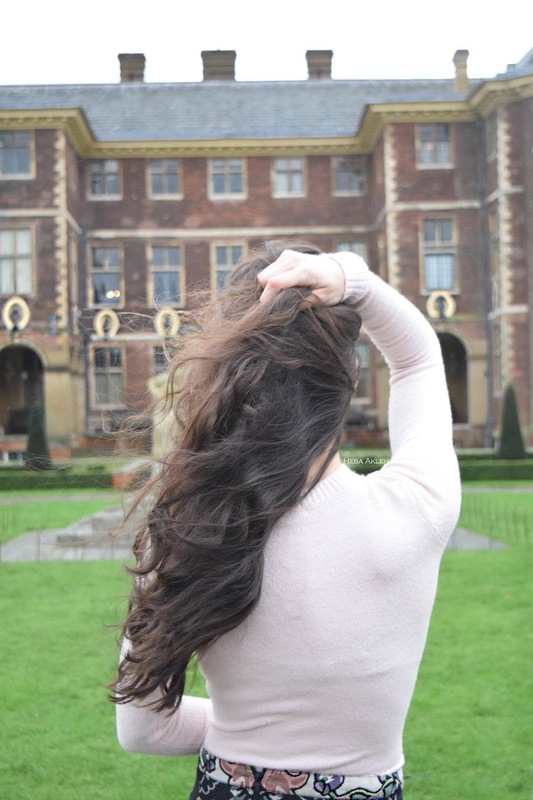 My happiness and love for stately homes continues with my visit to Ham House in London. This house is near the famous Richmond Park which is filled with greenery and wild deer. 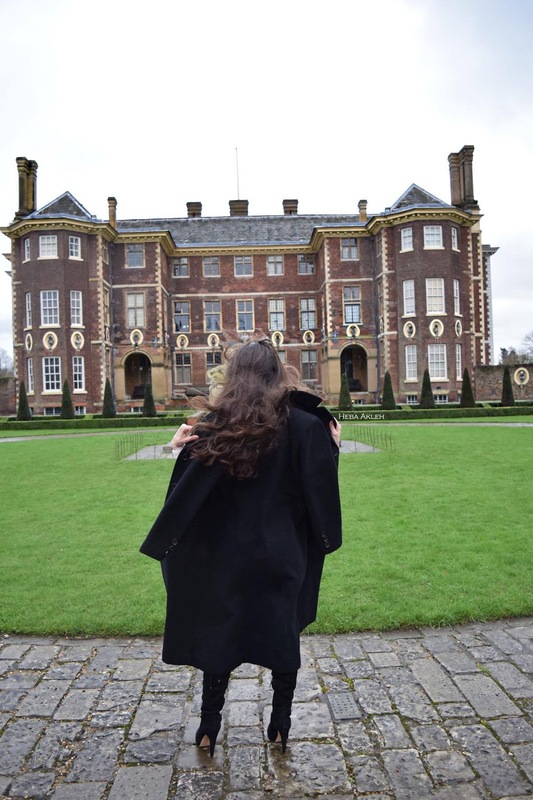 I was surprised to find that there are places in London that actually feel like the countryside and Ham House was one of them. The home has clearly been well taken care of as it's gardens are perfectly kept and the home's exterior and interior looks almost untouched by time. I wouldn't mind living here. Just saying. There are a few tours offered during the day and at specific times, so we clearly had some time to kill when we purchased our tickets (about 11 GBP) and took plenty of photos of the gardens and of course photos of me! The exterior of the house was just as stunning as the front. The size of the home was insane. The volunteers of Ham House who look after the grounds and gardens grow fresh veggies that they use in their cafeteria area shown in the photo above. Clearly I had to stop in and grab a warm drink, a bowl of veggie sausage BBQ soup, and not one but two desserts. I don't care if you're judging me right now. It was worth the calories and my future heart attack. Shown in the two photos above is the garden to the side of the house. It's very peaceful and wonderful. The amazing and regal door. I'd like to have a home like this one day so I can jog around upstairs in a circle and look at all my expensive furnishings. As always, thanks for stopping by and don't forget to add me on social media such as Bloglovin or Instagram!